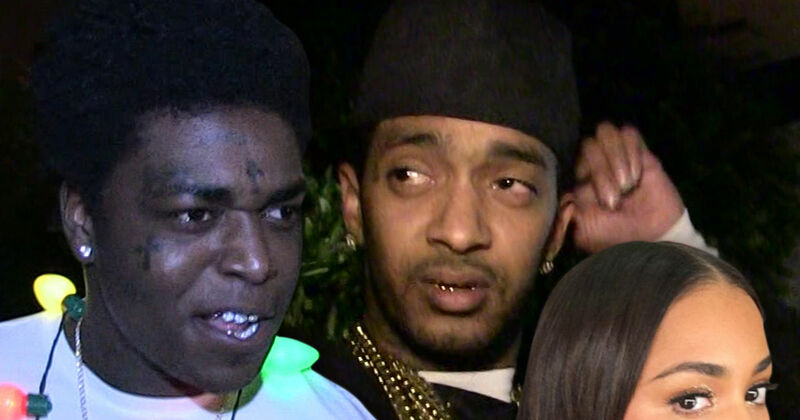 Kodak Black doesn’t seem to care that Lauren London just lost Nipsey Hussle to a brutal murder, ’cause he’s already contemplating when and how to holler at her. Check out the clip — he calls Lauren “that baby” and a “whole widow out here,” while also musing that he’ll be the best man he can be to nab her next. He says he’s even willing to giver a whole year of “crying and s***” before he makes any potential moves on her. Keep in mind … it’s been less than a week since Lauren’s long-term partner and father to her child was gunned down in his own neighborhood. She said she’s lost at the moment without him.